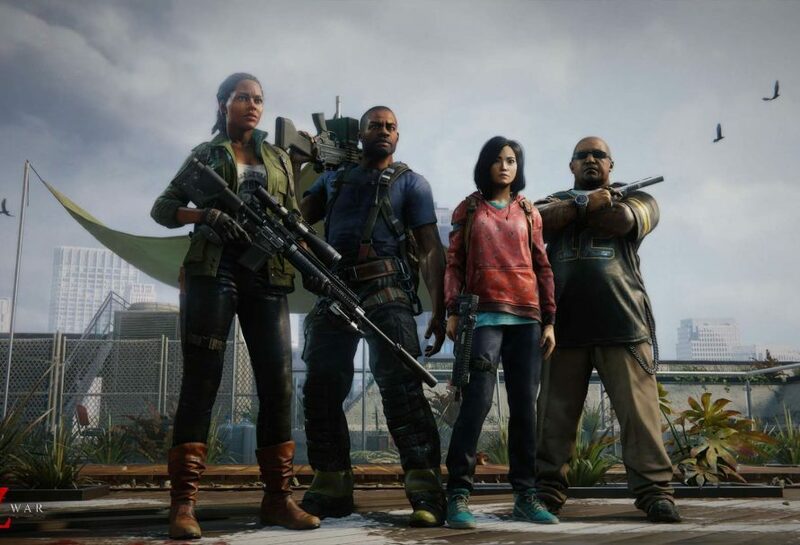 As World War Z releases on Tuesday, April 16, Saber Interactive and Focus Home Interactive released today the launch trailer for the game. Powered by Saber’s dynamic Swarm Engine™, World War Z unleashes hundreds of fast-moving, bloodthirsty zombies – able to move and strike as one collective herd as well as break off into individual attackers – at a time on players. Choose from six distinct classes and an arsenal of deadly weapons, explosives, turrets and traps. Outlive the dead through intense four-player co-op campaignmissionsaround the world, including New York, Jerusalem, Moscow and Tokyo, and battle both zombies and real human opponents in competitive, team-based Players vs. Players vs. Zombies (PvPvZ) multiplayer. Gamers can now pre-order World War Z on all platforms digitally and at retail at https://wwzgane.com/buy. Those who will pre-order will receive a free Lobo Weapon Pack, featuring three golden weapon skins and dual-bladed Lobo spade. World War Z will be available on April 16 for PlayStation 4, Xbox One, and PC via the Epic Games Store.